BBC 2’s new landscape documentary ‘Mexico – Earth’s Festival of Life’ features World Land Trust’s (WLT) project in Mexico, the Sierra Gorda Biosphere Reserve, and its charismatic inhabitants, including a rather remarkable iridescent insect – the Orchid Bee. The first episode, Mountain Worlds, will premiere at 8pm 7 May on BBC Two. 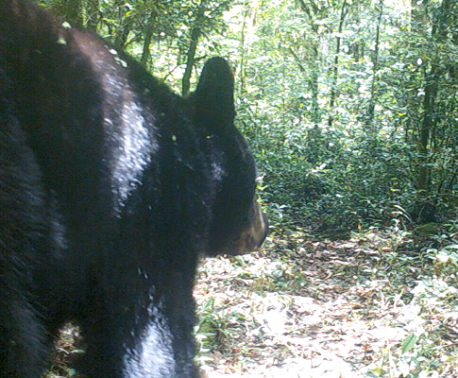 The series will highlight the diversity of habitats and wildlife in Mexico as well as history and culture. It includes an exploration of traditions inspired by the natural world such as the Day of the Dead, which is held when the migrating Monarch Butterflies return to Mexico. One of Sierra Gorda’s most charming avian inhabitants, the Bumblebee Hummingbird, stars in a web exclusive clip for the programme (below). 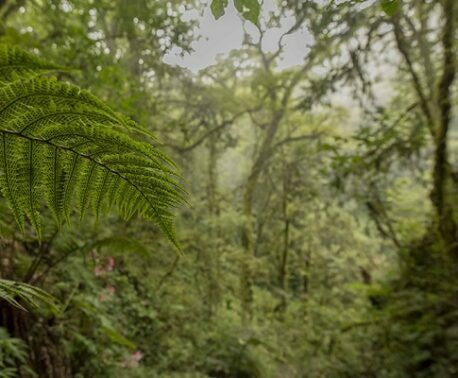 Sierra Gorda is also home to some of the world’s most exquisite orchid species, many of which can be found on the thick branches of the region’s huge, ancient trees. 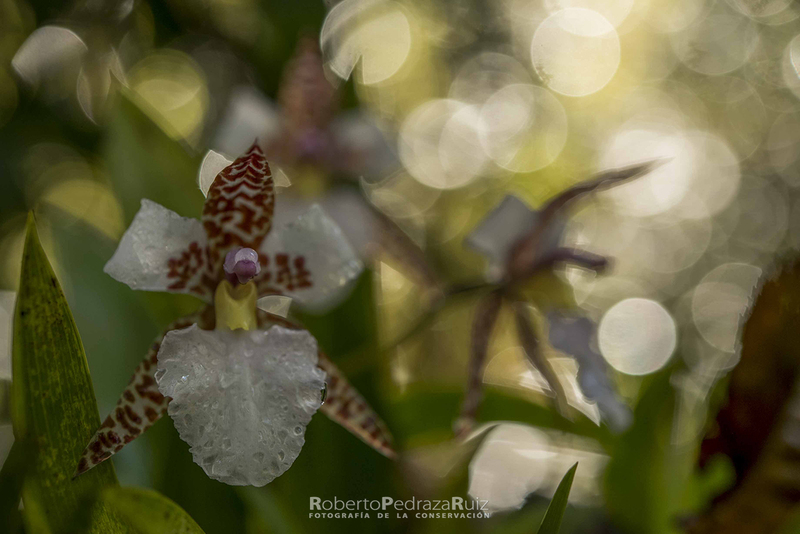 The stunning timelapse footage shown of the orchids (such as the pictured Lemboglossum rossii) was taken by Roberto Pedraza Ruiz, Lands for Conservation Chief for WLT’s partner in Mexico, Grupo Ecológico Sierra Gorda (GESG), and award-winning photographer. 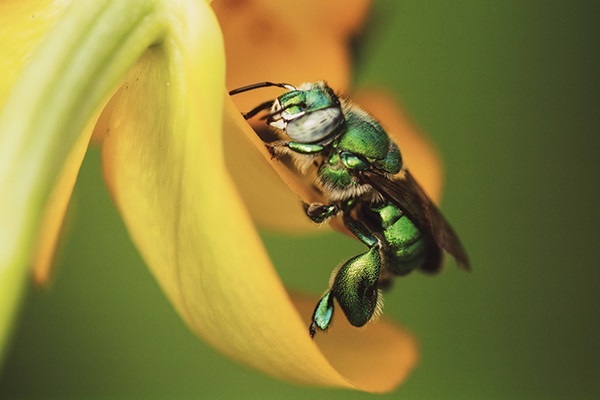 The episode will also feature macro footage of the Orchid Bee, an exquisite insect which collects fragrant oils from flowers to mix a unique cologne. With your help, WLT and GESG can purchase and protect land acre by acre within the Sierra Gorda Biosphere Reserve to ensure all of the above wildlife remains safe in these mountains.